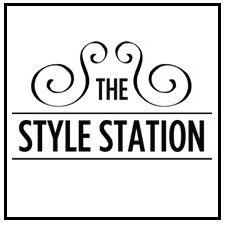 The Style Station Online Boutique is for the modern woman. With our range of specially selected styles we will keep you looking fashionable and classy, yet modern and edgy. Our collection will showcase you all the latest trends together with those classical pieces that will take you through for seasons to come. 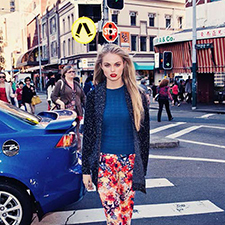 Whether it be the latest celebrity inspired designs; everyday street wear or night time party wear, TSS has it covered !